It’s almost summer and I’ve been procrastinating writing these parts a wee bit — the descriptions. I made this Spring Veggie Quiche a handful of times during May. I like making quiche crustless unless I’ll be able to consume it in all its glory within a day or two before the crust soggily breaks down. Making the quiche crustless results more like a large omelet, but it retains all of the flavor. 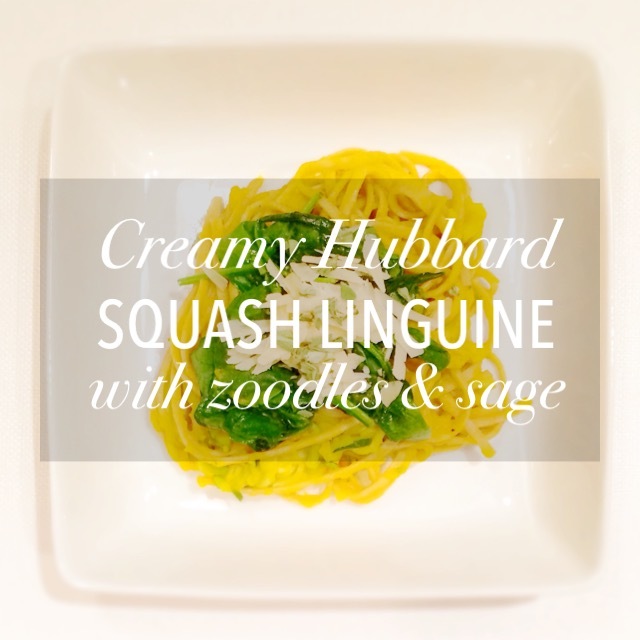 Asparagus, zucchini, squash and tomatoes are abundant in the summer and spring. Roasting the veggies enhances all of their natural flavors to be juicy and tender. Tossing them into a quiche with sharp and pungent parmesan only makes things better. Autumn brings all sorts of fun, unique and seasonal flavor — apple cider, pumpkin and pumpkin spice, different types of squash, roasted vegetables . . . 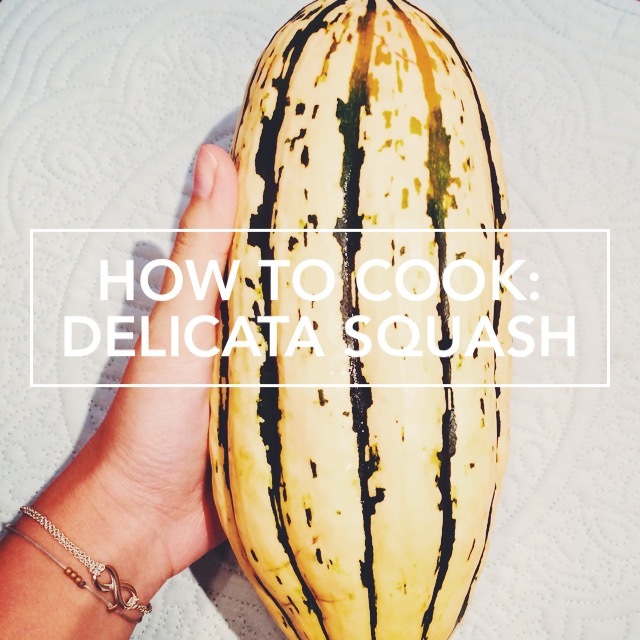 I discovered delicata at the Ithaca Farmer’s Market last fall, and it effortlessly became one of my personal favorites to enjoy. And you leave the skin on so it’s even that much easier to prepare compared to most. If you like butternut squash or sweet potatoes, delicata squash has a similar smooth, creamy and sweet flavor (and can act as a substitute for either in recipes). Delicata squash is sometimes hard to find, but once found, definitely worth the buy.